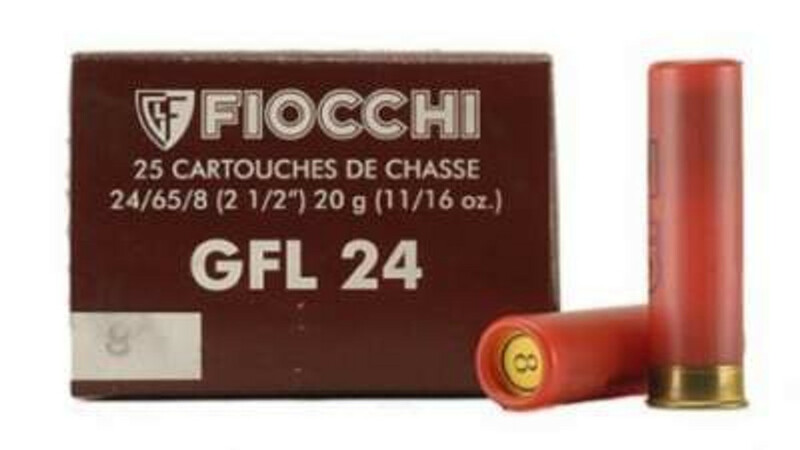 Bulk Shotgun Ammo ready to ship. If its in stock its ready to ship. 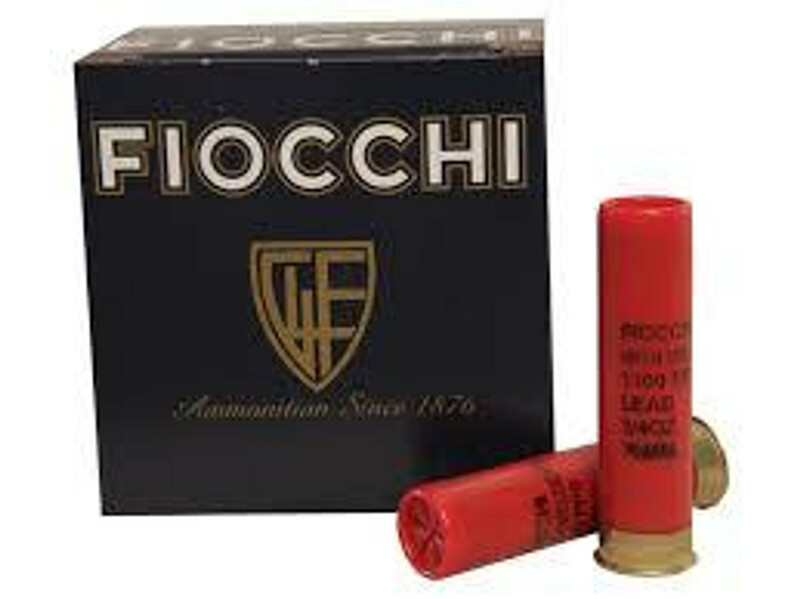 Shop for bulk ammunition at Ammo Board. 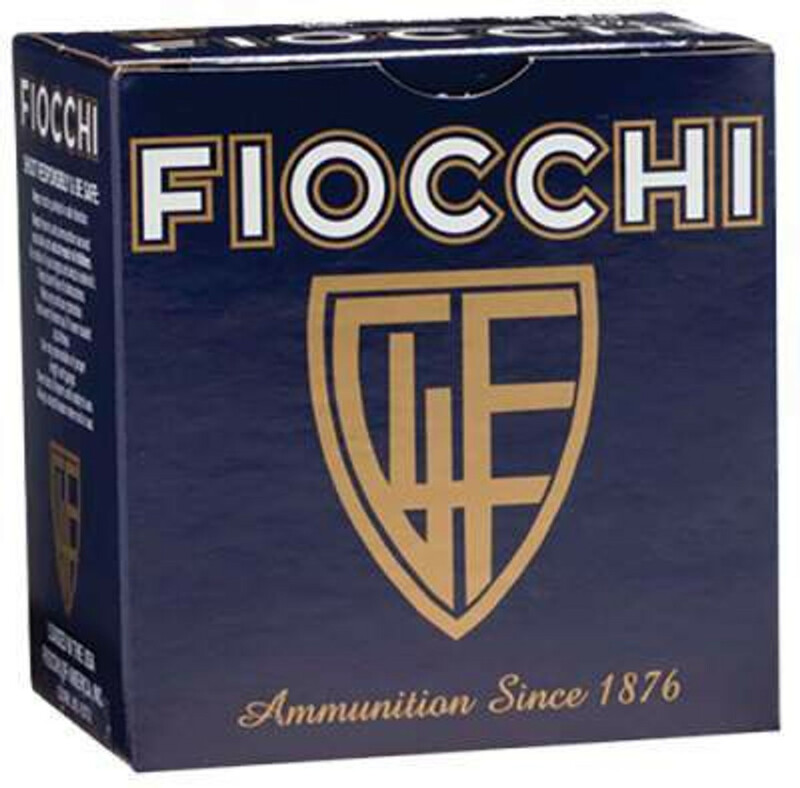 We offer a great selection on bulk ammo for Handguns, Rifles, Shotguns & Rimfires. 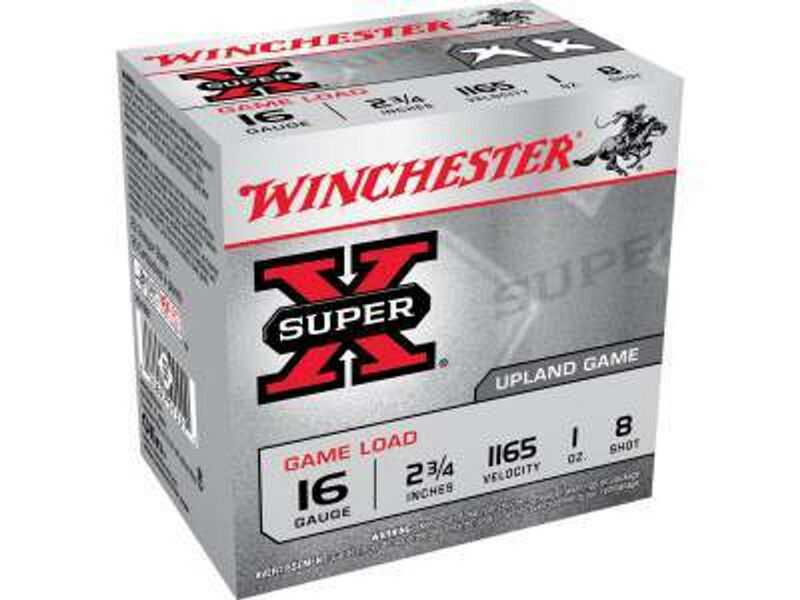 Our bulk ammo selection comes from trusted ammo brands such as Winchester AA, Tula Ammo, Wolf Ammo, Federal Ammo, Hornady Ammo, Magtech Ammo, PPU Ammo, PMC Ammunition, Fiocchi Ammunition, Black Hills Ammo, American Whitetail and many many more. 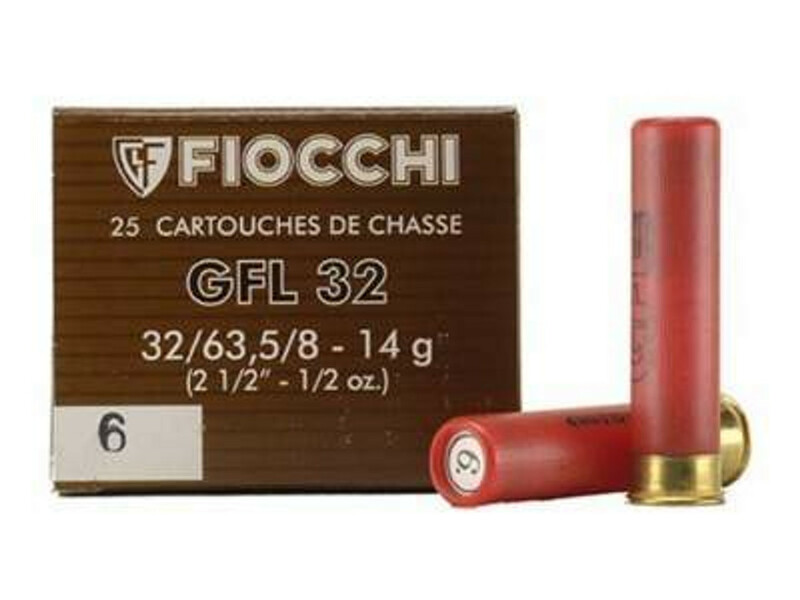 View our selection of bulk shotgun ammo for 12 Gauge Ammo & 20 Gauge Ammunition. 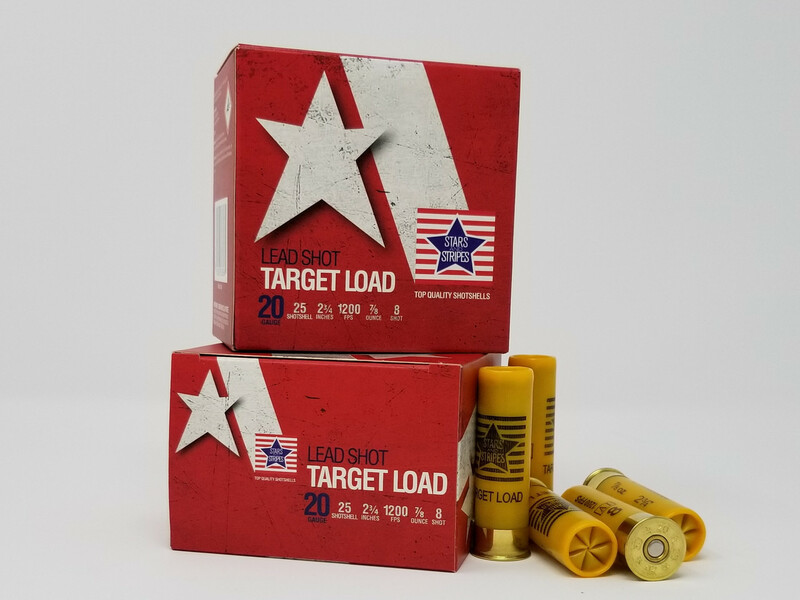 One of our core values at Ammo Board is to offer great prices to our customers and excellent customer service at the same time. 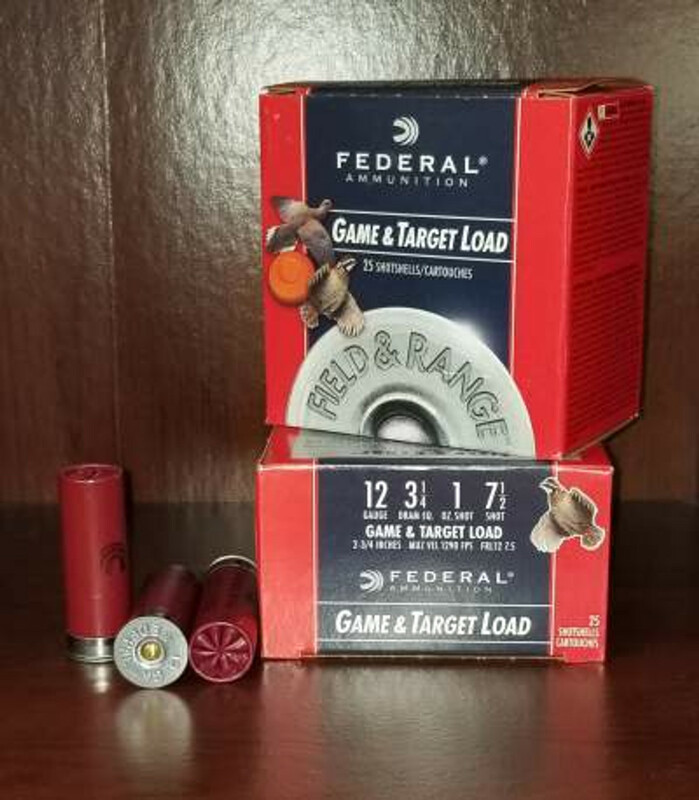 We offer our customers free shipping on any case purchase of bulk ammunition.